Oxnard este cel de-al 3-lea album al lui Anderson Paak și urmează să fie lansat în data de 16 noiembrie 2018 prin Aftermath. 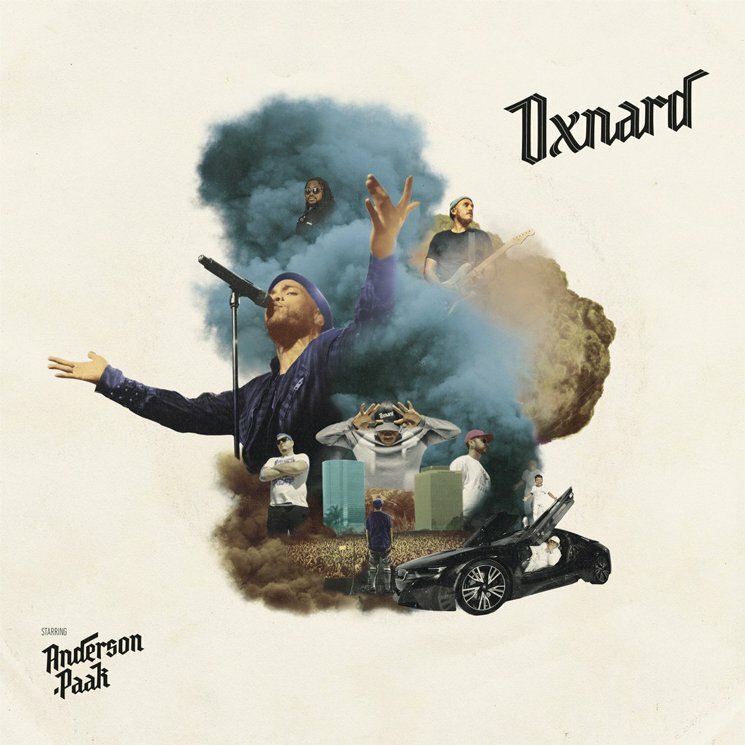 Oxnard will be Paak's first album released on Aftermath Entertainment and the last of his "beach series", following 2014's Venice and 2016's Malibu. The album features contributions from Dr. Dre, who was heavily involved in the making of the album and served as an executive producer, and Madlib. In an interview with Rolling Stone, Paak stated, "This is the album I dreamed of making in high school, when I was listening to Jay-Z's The Blueprint, The Game's The Documentary, and Kanye West's The College Dropout." The lead single from the album, "Tints" featuring Kendrick Lamar, was released on October 4, after premiering on Zane Lowe's Beats 1 show. On October 10, Paak announced that the album would be released on November 16 and revealed the album cover.